Who's been to the BWCA? Where? When? 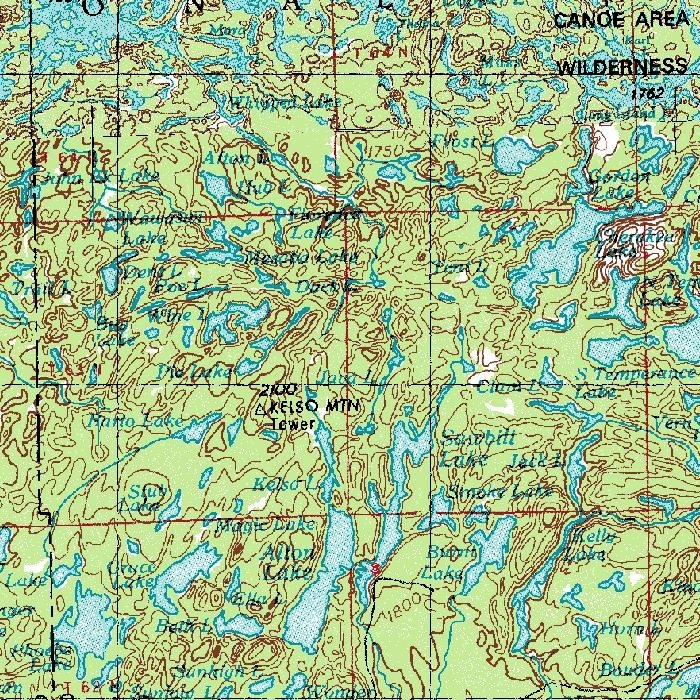 Anyone ever been up around Sawbill Lake (EP#38)??? 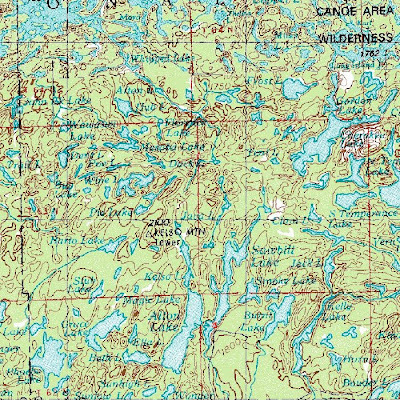 We booked an entry permit for Sawbill lake in early June. There are simply a ton of options for that area and we want to know what you think is worth seeing or doing. We have been talking to the good people at Sawbill Outfitters just steps from the entry point and they are as in tune with that neck-of-the-woods as anyone could be, but we thought we'd put it to Paddle Junkie Nation and see what you come up with. Fishing is different in every direction, campsite numbers and ability to hold our group of 6 to 8 guys is also a concern. We are looking for a well balanced trip. Some fishing (nothing beats a shore lunch fish fry), but we like to check things out too. Waterfalls, cliff jumping locations, cool old stuff, tell us about it. Tell us about your favorite spots. They may be no where near here, but that's OK. We'll be going again, so most amazing island campsites and secret fishing holes are the tid-bits of paddler love we are looking for. Comment here, Facebook, tweet it to death.... the more feedback the happier we'd be.